We have 4 hours to do magic and show you as many beautiful things as we can. A day trip to Sintra is never enough so we have a good strategy to make it worth. In Sintra you can travel through 7000 years of history and it’s easy for all visitors to feel its special energy, the marked historical and cultural heritage and unique beauty. 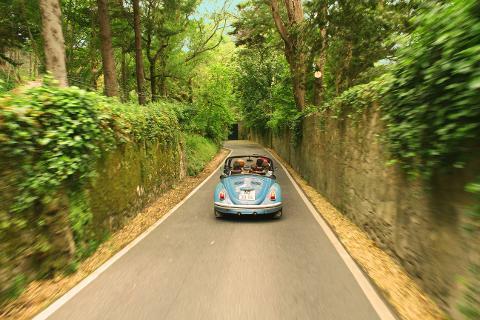 We’ll take you through the most important landmarks aboard a legendary Beetle, a classic convertible that fits perfectly in the landscape. After a blessing experience in the mountain and the beach we’ll take you to Cascais (once a small fishermen village, Cascais is nowadays a heaven of beauty and glamour by the Atlantic). This is a day to relax. 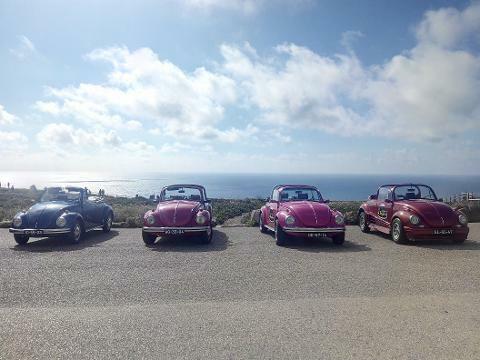 We can schedule the lunch near the beach, the circuit is set, the spirit is expected to be free and the convertible Beetle is at your disposal. *Included: Liquor and Portuguese pastry. 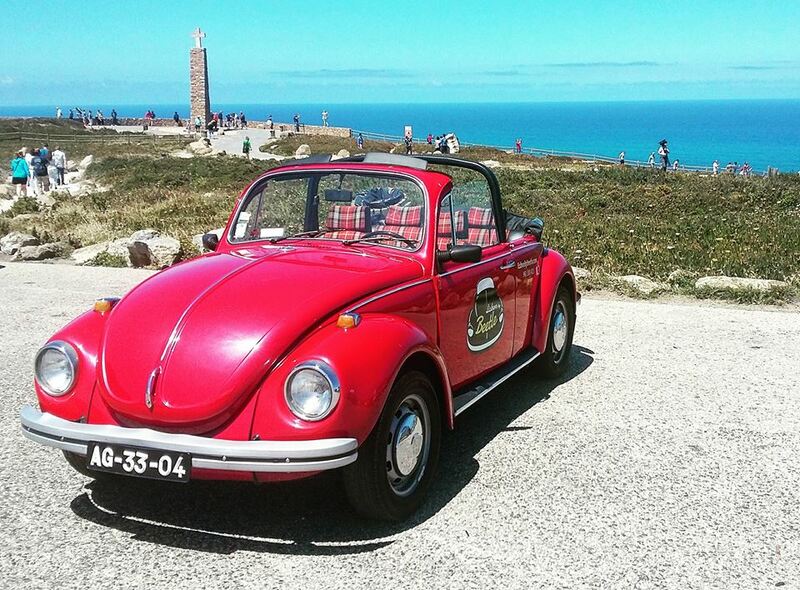 Cabo da Roca: The westernmost point of Europe where land ends and the sea begins. Citadel of Cascais: A set of fortifications built between the 15th and 17th centuries to defend the Cascais coastline and River Tagus estuary. Today it houses a luxury hotel – the Pestana Cidadela Cascais, a courtyard restaurant, a bookshop, art gallery, chapel and the Palácio da Cidadela de Cascais. 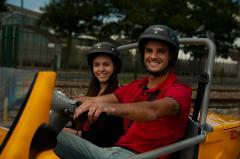 Estoril: The premier distinct and fashionable Portuguese beach resort town of the Lisbon coastline. Admissions not included in the price. Let's celebrate life? Book with us!